Please enter your serial number in the box below. 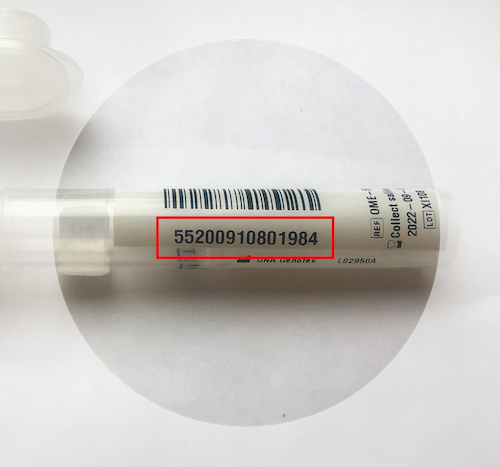 The serial numbers are located on the reverse of the kit and consist of 14 numbers. If you need any assistance, please call +44 (0) 1270 623 179.